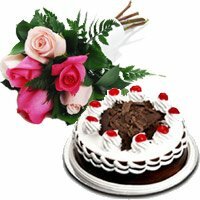 Bengaluru Gifts is the No 1 online florist for Online Flower Delivery in Bangalore, Deliver Flowers with Gifts to Bangalore at low price. 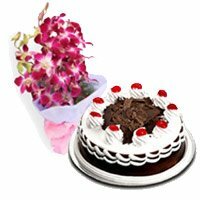 Place Order for Flowers to Bangalore for a grand celebration of any occasion, Flowers spread happiness around all, Send Flowers to Bangalore from Bengaluru Gifts. Bangalore is the IT Capital of India. Several IT professionals from all across the globe live and work in Bangalore. Due to metropolitan nature of the city, Bengaluru has been one of the fastest growing city of India. Bengaluru is also known as the Garden City of India. Several species of flowers are grown near Bangalore. 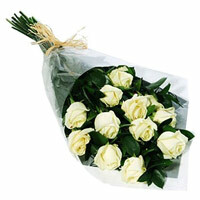 Due to its weather, Bangalore becomes a hub for floriculture and flower delivery across the globe. 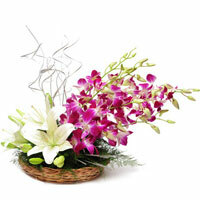 Bangalore is also an epicenter of online flower delivery. Due to IT backbone of the city and presence of IT professionals all across the city, more and more people place their online orders. 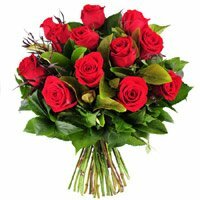 The IT professionals, who have to work closely with people in other countries in different time zones, find it very difficult to visit the market and buy flowers. They prefer online shopping. 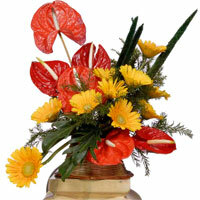 They place an order for online flower delivery in Bangalore and celebrate the important occasions of their loved ones. 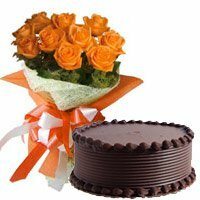 To help its customers, Bengaluru Gifts has launched a unique assortment of flowers, gifts, and cakes in Bangalore. 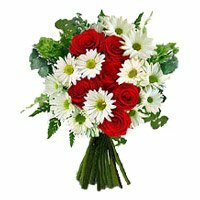 Each and every flower arrangement displayed on the website takes care of the personal likings of the IT professionals and other people in Bangalore. 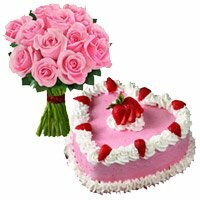 All kind of flower arrangements is available on Bengaluru Gifts. 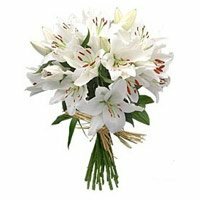 So, there is no need to search the flower arrangement of your choice on different local shops. 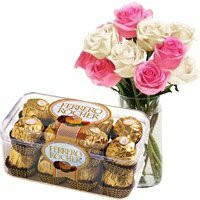 Once you log on to Bengaluru Gifts, you will easily find the flower arrangement of your choice and place online order to send flowers to Bangalore. 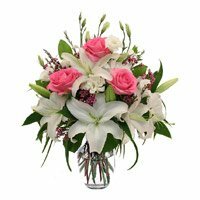 Bengaluru Gifts has a team of expert florists who understand the importance and significance of flowers in lives of people. 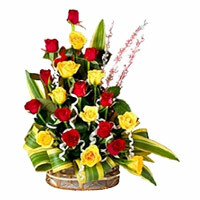 We understand how the perfect flower delivery in Bangalore can impact the relationships and emotions. 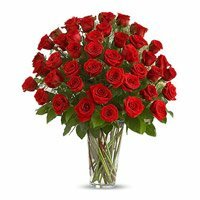 Our mission is to deliver smiles through flowers. 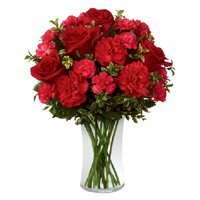 This makes our online flower delivery in Bangalore different from others. 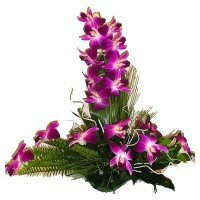 We have one of the finest assortments of mesmerizing flowers in Bangalore. 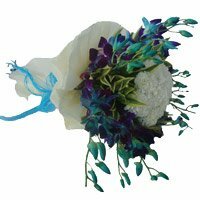 We have flower arrangements for all the occasions: birthday, anniversary, wedding, retirement or even condolence. 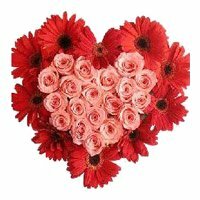 We also have flower arrangements for special occasion: Valentine's Day, Friendship Day, Mother's Day, and Father's Day. 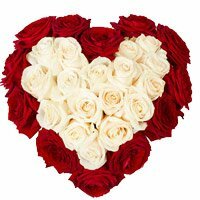 On special occasion, we deploy bigger team so that your order to send Valentine's Day flowers to Bangalore is delivered on-time. 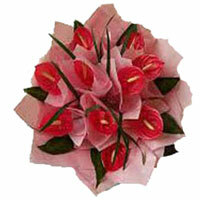 For each flower arrangement, there is an option of free home delivery. 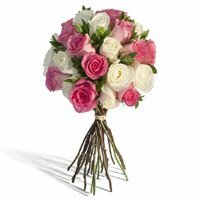 You just need to select the best arrangement according to the recipient and your choice and place order to send flowers to Bangalore. 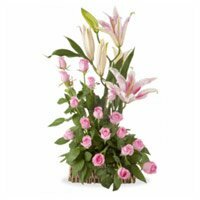 The on-time flower delivery in Bangalore that would be loaded with pleasing hue and aura will help build relationships and bring smiles. 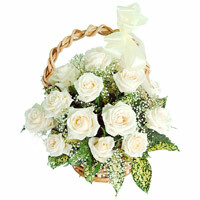 Flower delivery in Bangalore offered by Bengaluru Gifts has been praised and trusted by millions. 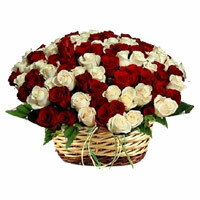 Every day, hundreds of people in Bangalore take advantage of our on-time flower delivery in Bangalore. 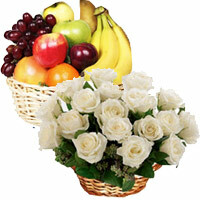 We give topmost priority to the same day flower delivery. The goal of our delivery team is to reach the doorsteps of the recipient within given time. We understand the importance of on-time delivery as well as the quality of the products. 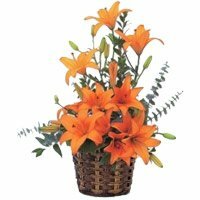 We ensure that our customers receive the best flowers in Bangalore. 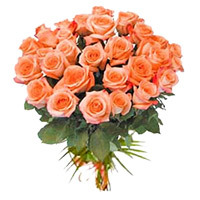 That is why each bud is carefully chosen by our expert florists before the final flower bouquet is prepared. 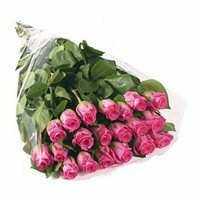 Our quality products and on-time flower delivery in Bangalore has won many hearts and earned many accolades. 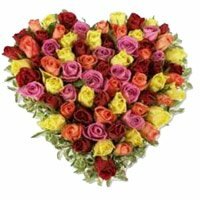 The commitment to excel in customer satisfaction makes Bengaluru Gifts, No 1 Florist in Bangalore. 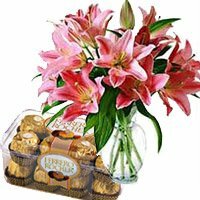 Just trust our services and commitment to excel in customer satisfaction and place online order to send flowers to Bangalore with Bengaluru Gifts. 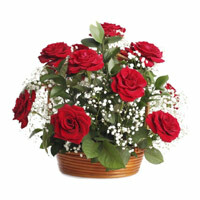 Rest assured, your objective of sending flowers to Bangalore would be met for sure. 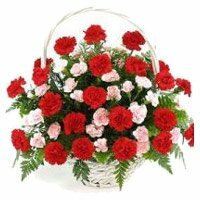 Bengaluru Gifts helps its customer in hassle-free flower delivery in Bangalore. 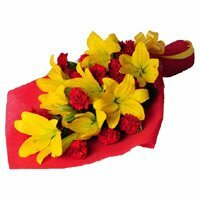 People who have a busy schedule, do not get enough time to visit a local shop to place order to send flowers to Bangalore. 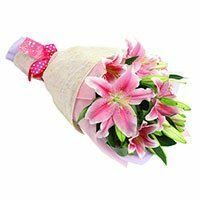 Such customers can place an order at the time of their convenience and within 3-4 working hours, can receive the flowers at their doorsteps. 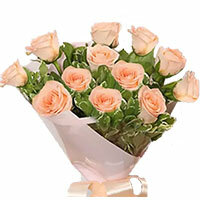 So, we have arranged a very wide range of flowers on our online store. 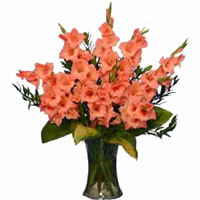 The exotic flower bouquet of roses, gerberas, carnations, and lilies are available on the website. 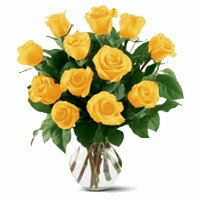 You can also select the color of flowers based on the occasion and relationship with the recipient. 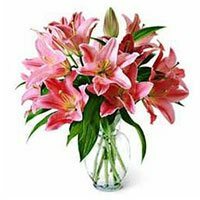 Due to this reason, you will always find the best flower arrangement on our website. 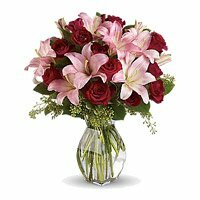 Whether you want to convey your floral wishes to your mother, father, spouse, girlfriend, boyfriend and other relatives, you can never go wrong with online flower delivery in Bangalore offered by BengaluruGifts. 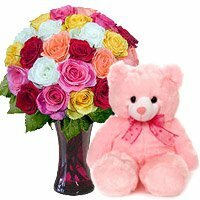 BengaluruGifts, the best florist in Bangalore, assures its customers the best online flower delivery along with cakes, chocolates, teddy bears and dry fruits.